An evaluation of an innovative and ambitious community music initiative, which ran on the Isle of Wight 2005-06. A feasibility study on developing a social prescribing service to reach a significant proportion of primary care high resource users who may benefit from a social intervention. The study refers to other projects including Stockport Arts on Prescription. 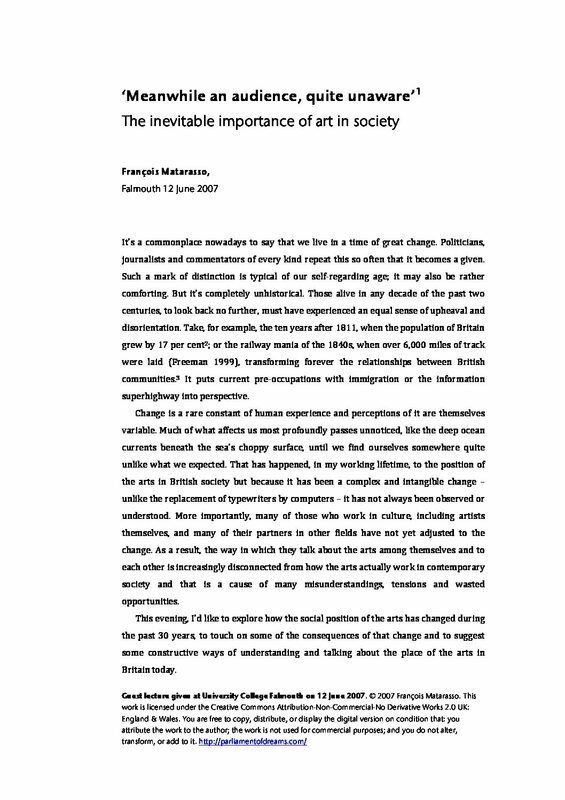 The history and achievements of Age & Opportunity’s Arts in Care Settings Programme. Practical guidance and suggestions for planning and delivering creative activities with older people in residential, day centre and day hospital settings. This very practical guide was informed by a series of Working Creatively with Older People training workshops. The aim of the study was to prepare for a multi-centre randomised controlled trial (RCT) examining outcome and cost effectiveness for a new social prescribing service compared with usual care in patients making above average use of NHS resources. This report summarises discussion from the National Arts Centre Roundtable on Healing and the Arts: Healthy Mental Development for Children and Youth, which covered a range of topics from the extent of mental health illness among young people to how the arts can be beneficial to mental health sufferers. 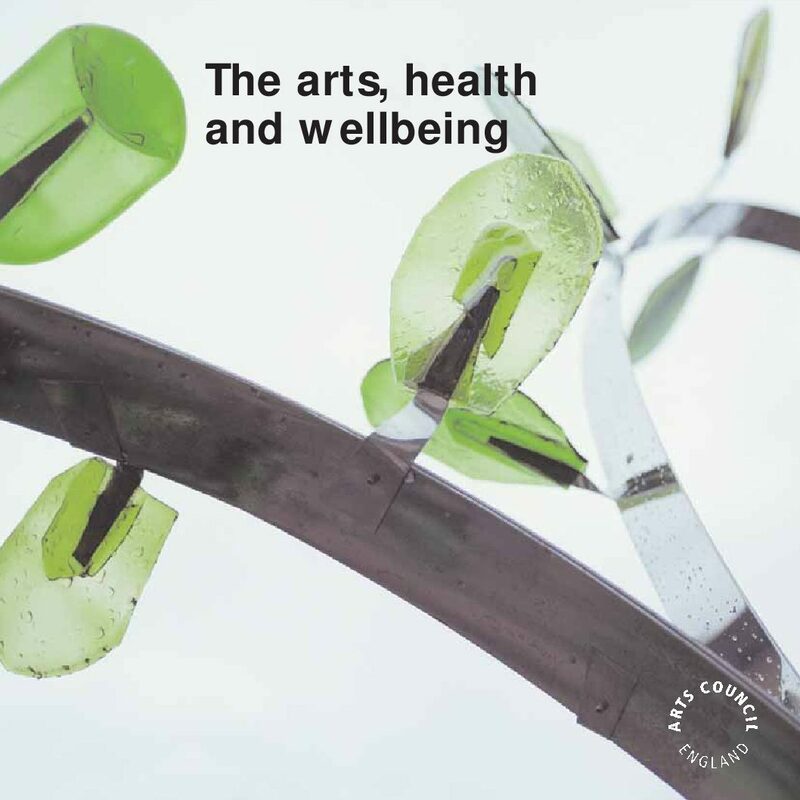 This prospectus profiles the benefits of the arts in improving wellbeing, health and healthcare: it covers the state of arts and health, the value of arts and health, research and evidence and arts and health in action. This arts and health framework by Arts Council England builds on their relationship with the Department of Health and complements their new joint publication, ‘A prospectus for arts and health’. 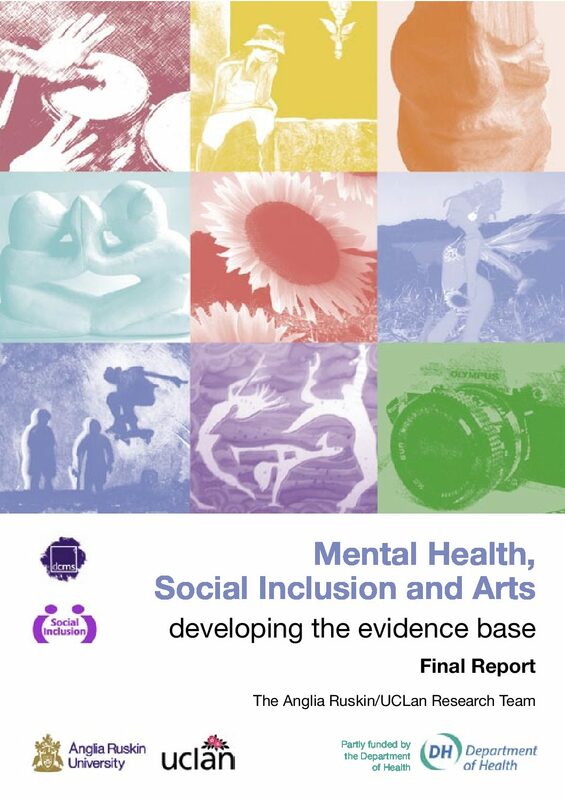 This report sets out the findings and recommendations of the Review of Arts and Health Working Group, Dept of Health. 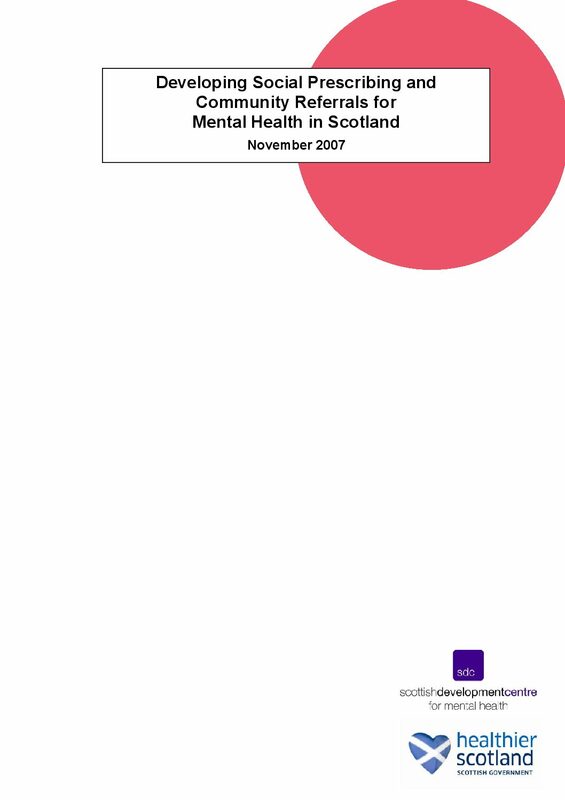 This report considers the case for using non- medical interventions, sometimes called community referrals or social prescribing, to improve mental health.